confession time: i have lots and lots of school papers + artwork from quinn that are in a big crate. it is not organized. i don't have a system figured out yet. and it will keep growing until i need another crate if i don't do something about this soon. 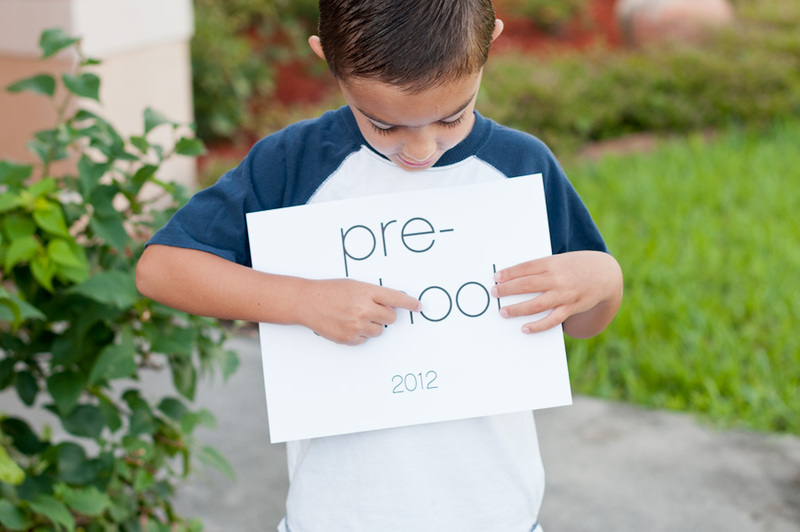 and tate has just started preschool, so his paper pile has just begun. this makes me sad because there are so many sweet memories inside of this crate that deserve to be documented and seen instead of being buried in a big pile of papers. school has started again. this is quinn's last year in preschool. and tate's last year home with me. *sigh* quinn started his first day like a pro. 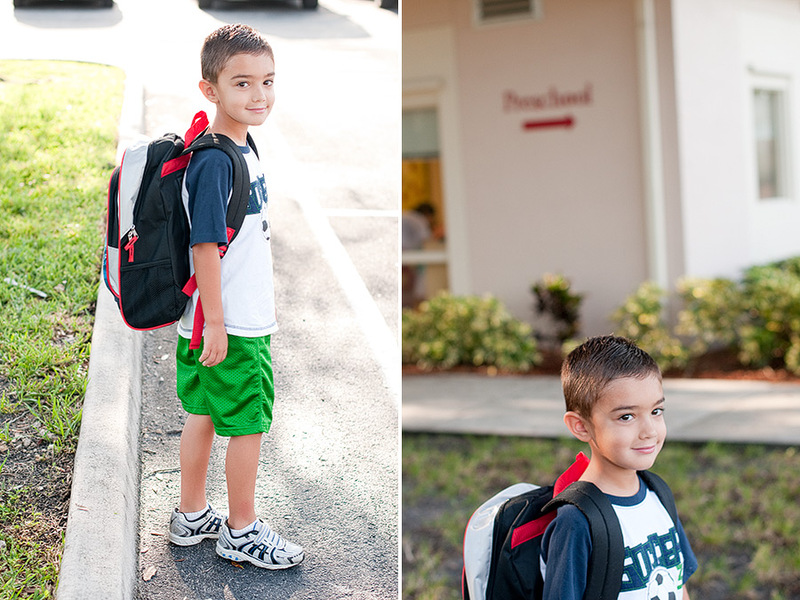 he is going back to the same preschool, so it is all very familiar to him. tate was not too happy about leaving his brother. as quinn walked into his classroom, in the saddest little voice tate said quinn-quinn back. i'm sure he will adjust soon. and enjoy the time to play with all of quinn's toys while he is at school.